The latest patch for the world’s most popular MOBA, League of Legends, is now live. The update tweaks a handful of the most popular champions in an attempt to fully balance the game. Developer Riot Games works tirelessly to make sure each and every character remains competitive in its staple PC title, while avoiding buffing a single champion beyond the norm. It’s probably a pretty difficult job with the sheer number of personalities to choose from in this multiplayer battle arena, but that doesn’t stop the team from bringing constant updates to the free-to-play phenomenon. 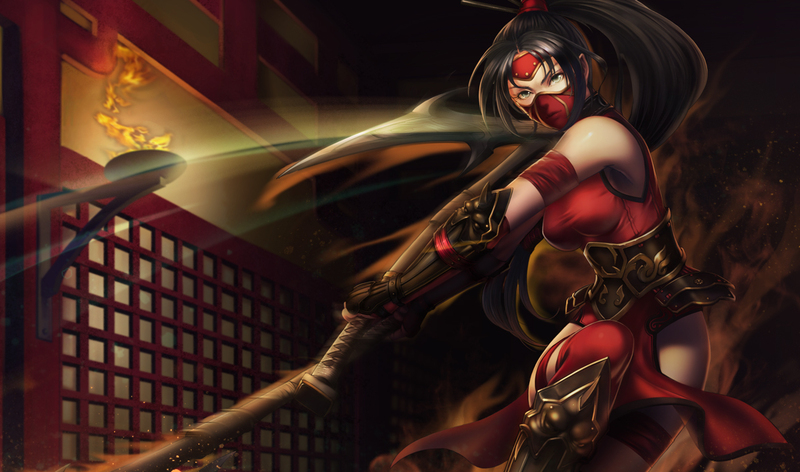 As an assassin, Akali should be a champion with high risk and high reward. These changes increase her early game risk while retaining her later game potential. Previous to these changes, Kayle’s support spells could often be cast completely off-screen from her opponents. With these reduced ranges, it should be easier for opponents to anticipate her presence in fights. Volibear was both an extremely powerful duelist as well as an almost guaranteed initiator for early skirmishes. In order to preserve his presence as a threatening fighter, these changes instead reduce Volibear’s ability to force engagements early on. What changes are the most interesting to you? Are any of these champions ones you use on a regular basis? Let us know what you think by leaving a comment below!